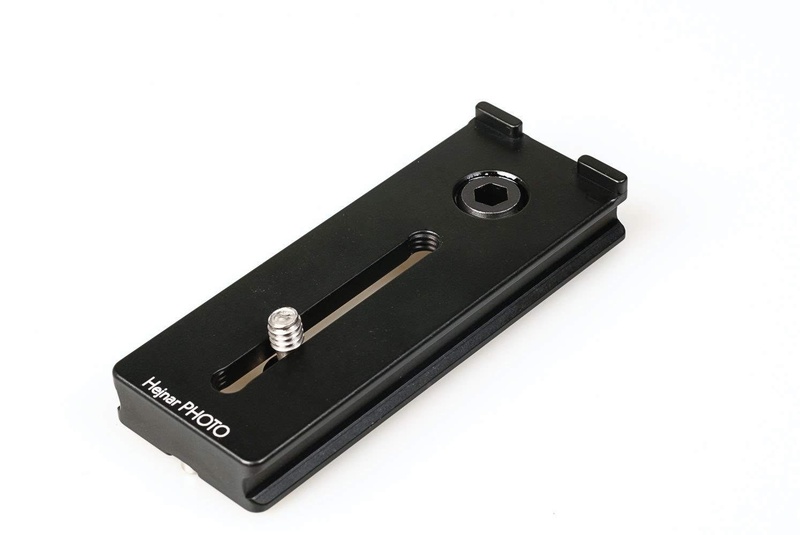 A newly released plate by Hejnar PHOTO came to enrich their line of Manfrotto® conversion adapters and custom quick release clamps. 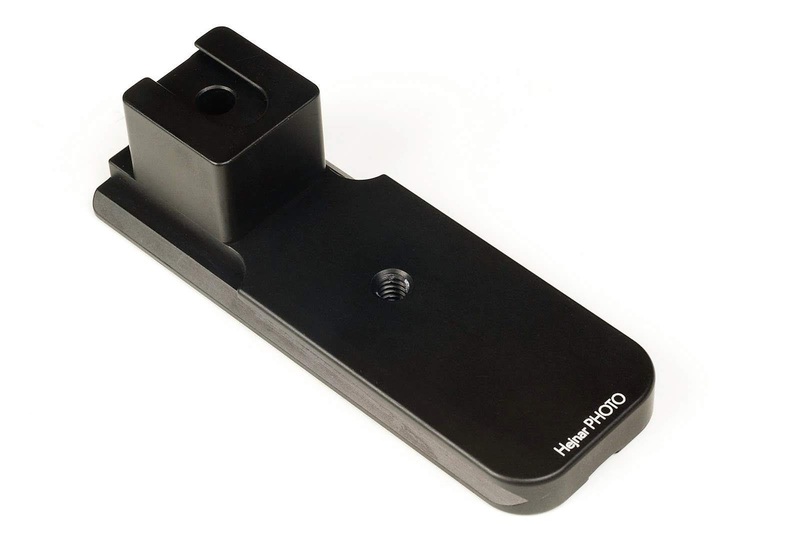 This one is specifically designed for the 501PL, 502, 504, Nitro RC3, RC5 and NG heads featuring the 577 Rapid Connect Adapter. 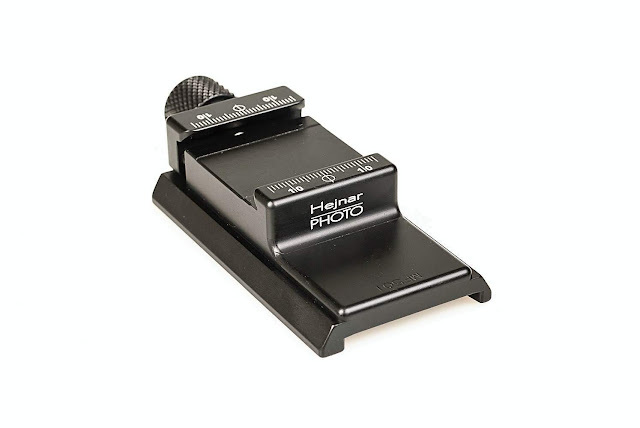 Although similar conversion M577 plates for Manfrotto® video heads exist in the Hejnar line, these previous Hejnar solutions were modular sets combining a plate with an F63 Arca style Hejnar QR clamp, while the new MF501 has a smaller 1.5" QR clamp integrated into the structure. Further to their previous announcement last month about their Dedicated Arca Style QR Plates for Nikon Z6 / Z7 and FTZ Adapter, Hejnar PHOTO has announced an alternative solution. Besides the two QR plates models D043 and D044, another model named D045 was released but this one is dedicated to the FTZ adapter enabling more setup combinations as we shall see further down in more detail. 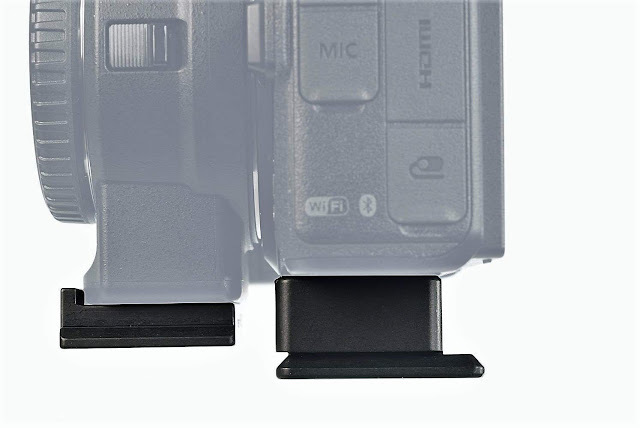 Hejnar PHOTO has announced availability of their dedicated Quick Release Plate for the new mrrorless Nikons, the Z6 and the Z7 as well as the Nikon FTZ adapter. Two QR plates were released models D043 and D044, where actually we could say that it is the same plate coming in two flavors, since they are identical differing only a little in height. And we shall see further down why. May the new year bring to all of you and your families health, happiness and prosperity! 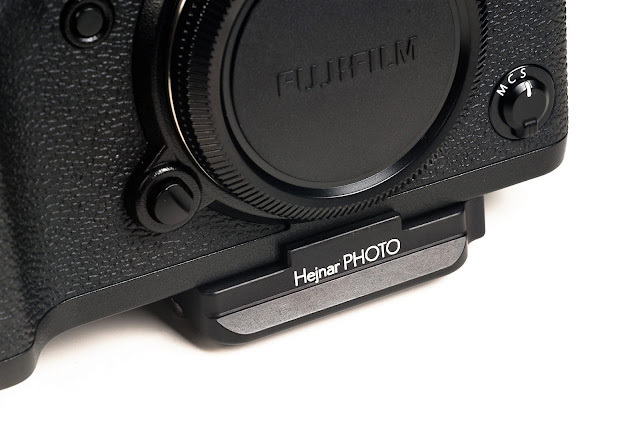 Faithful to the custom Chris Hejnar of Hejnar PHOTO, has once more extended his courtesy to our readers and followers with a small gift, a new Hejnar PHOTO discount coupon, covering the first half of 2019. 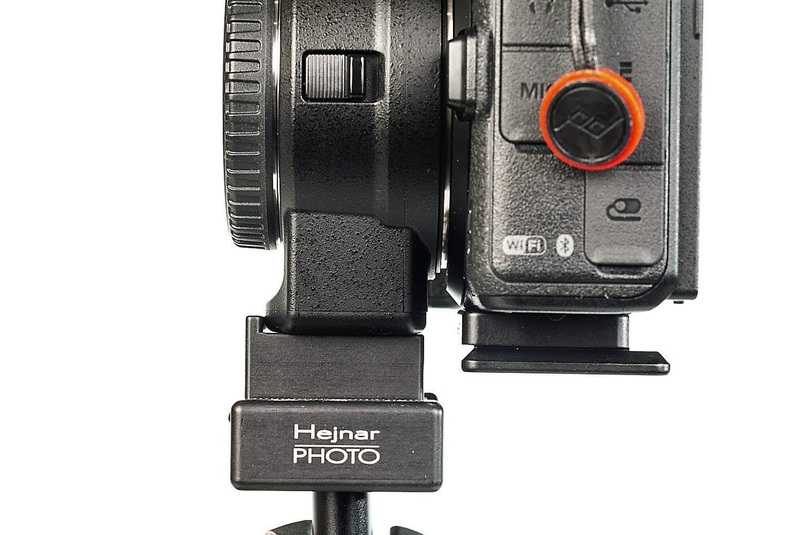 Quite sometime after the introduction of the Innovative Hejnar Photo FQD1 Mini Quick Detach QR Clamp last June, it was about time for Chris Hejnar to combine the two worlds of Quick Release and Quick Detach on a rail. As I mentioned in the FQD1 preview, neither of these worlds is new, but the combination is indeed. 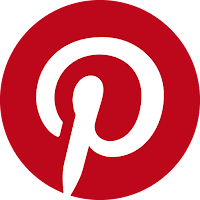 Somehow, further versatility is added to products tested for rigidity and durability for many years, without compromise. 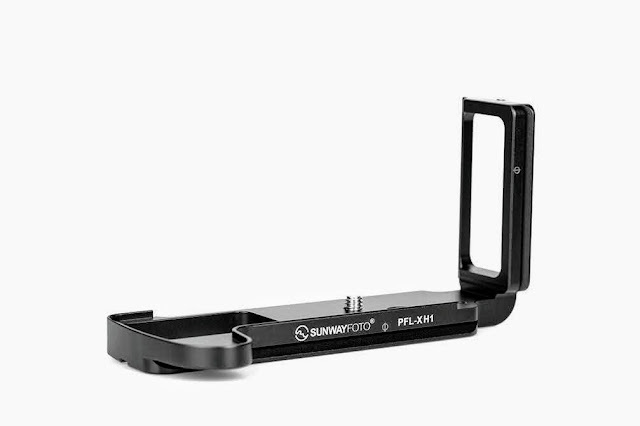 Sneak Peek of new Sunwayfoto Mini Hot-shoe Tilt Head. Sunwayfoto seems to be investing more and more into small heads with characteristics not usually found in these type of sizes. 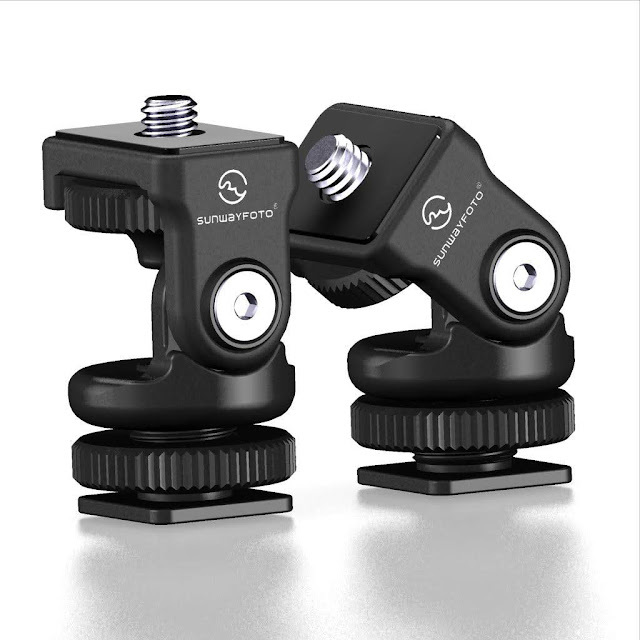 The Arca-Swiss® compatible lens foot fits on the lens collar, thus allowing the lens to be mounted more properly on ball heads and Gimbals with Arca style clamps. Just a few minutes after sunrise the colours seem different, as here the sea has a striking purplish colour in contrast with the aged relic of the narrow pier.